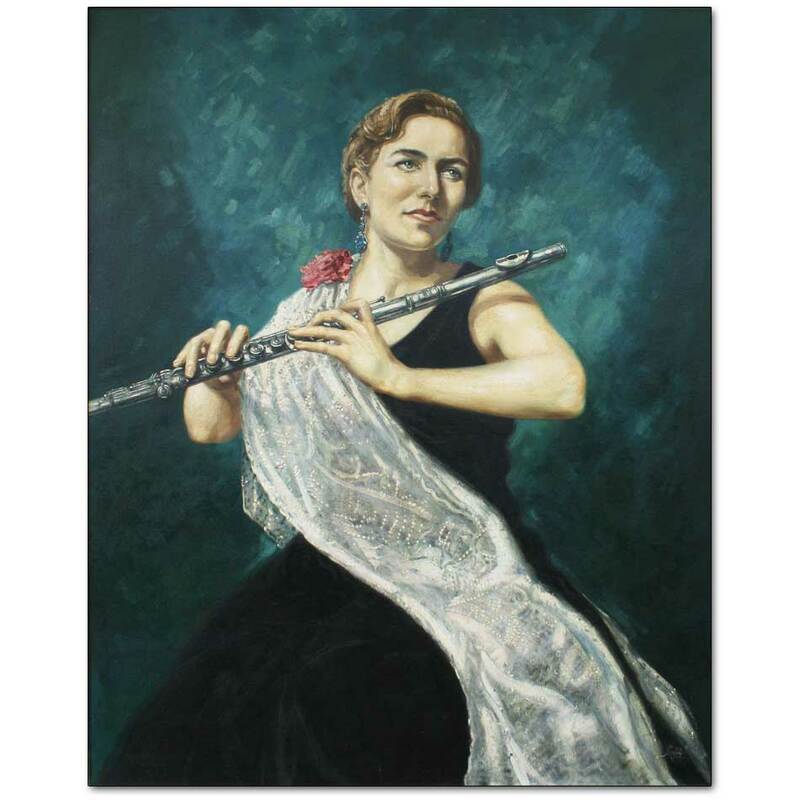 Portrait of Len's fiancé and future wife Patricia Marian Nickalls who was a flautist with the National Orchestra. The couple were married in February 1960 and emigrated to England the same year with Len's youngest brother Frank. After Len's death in 1980 Pat returned to New Zealand with the help of Frank and his wife Madeleine. They brought with them Len's large catalogue of works.